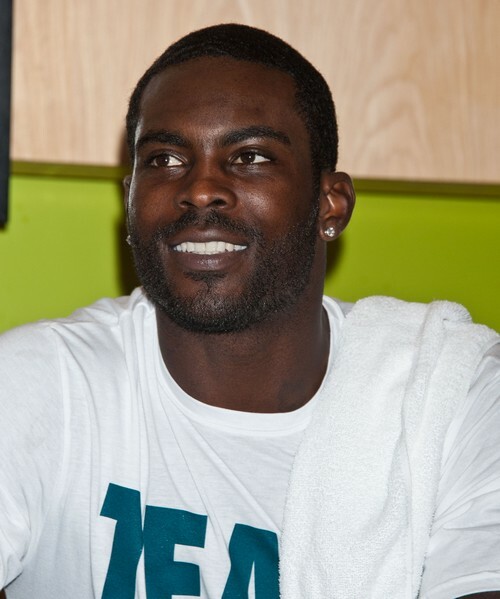 Former NFL Quarterback Michael Vick received some pretty serious death threats. But Michael says he is not going to be bullied by anyone and he is not going to hide himself in seclusion. He says he will continue to work with community service organizations regardless of the threats. “Vick — who cancelled his book tour after “credible threats” were called in to several Barnes & Noble stores across the country — says he refuses to let his haters control his life. To find out the scoop about the situation and the threats, head over to The Great Monkey Suit HERE!